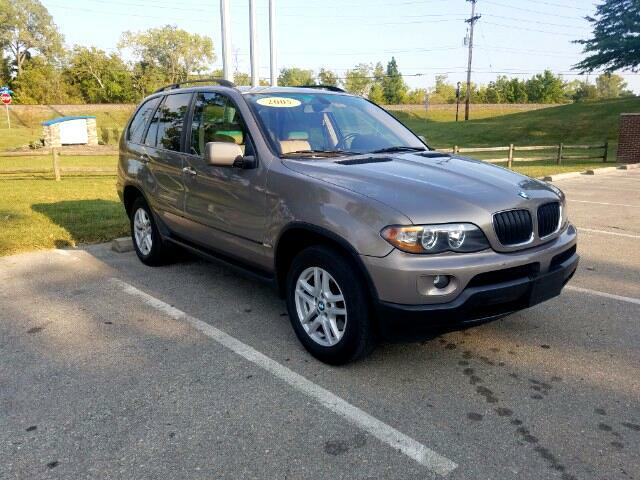 Used 2005 BMW X5 Sold in Merriam KS 66203 Kansas City Autosport Inc. Excellent condition. Well maintained. Caught up on all services. Drives like new. Needs nothing. Leather. All wheel drive. Comes with warranty! Clean CarFax! Message: Thought you might be interested in this 2005 BMW X5.